The celebration of Barbour's nautical heritage continues in the Irisa. 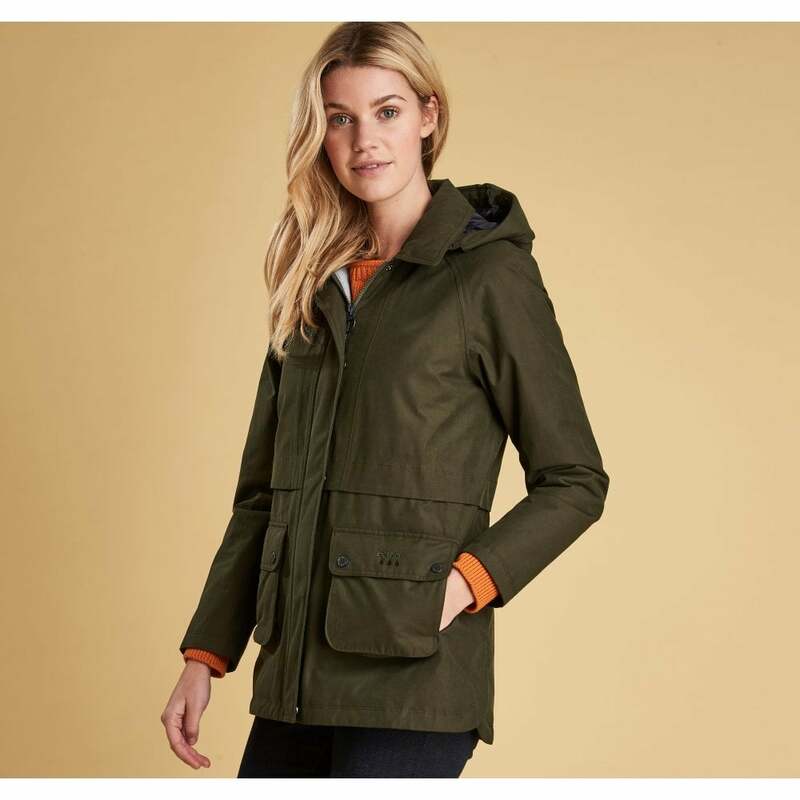 This lovely jacket has been created with a lightweight and breathable outer layer and a detachable hood ensuring protection from winter showers. The jacket features a duo of lower patch pockets and is embroidered with the iconic Barbour Weather comfort design. This lightweight jacket is perfect for sunny days with blustery winds.